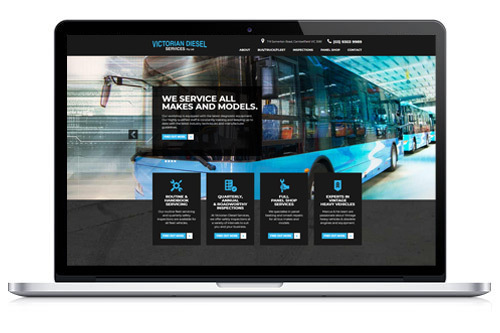 Victorian Diesel Services had been looking at increasing control over their website from a previously locked in template system. 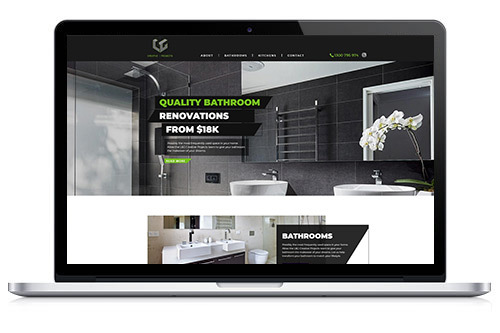 We also have to mention the beautiful new admin system and custom-built WordPress theme. 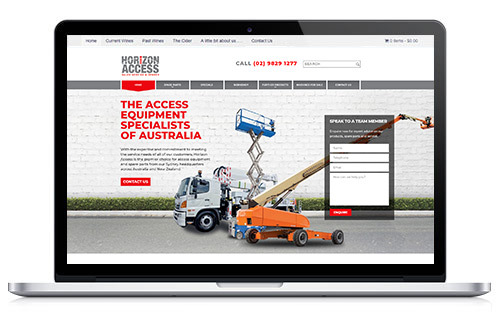 Like most of our themes we heavily use the plugin Advanced Custom Fields which makes using our Admin system an absolute breeze. 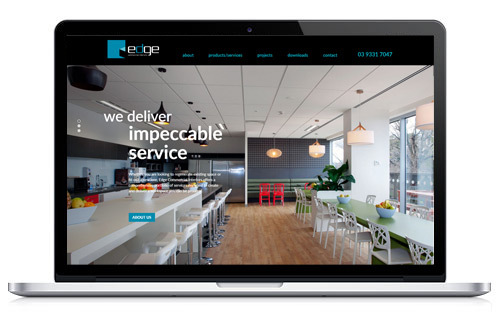 Edge Commercial have been looking at a new website to tie themselves closer to there spiffy new identity makeover. 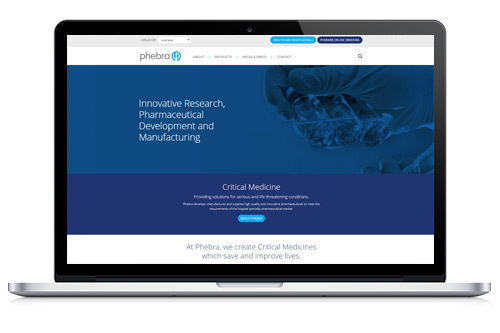 Using a combination of brochures, new logo and project images passed on from Joseph and his team, we managed to completely transform their tired old Flash Driven website into a modern masterpiece built on WordPress and Advanced Custom Fields. 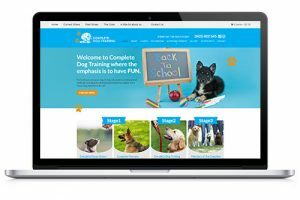 Dietmar has been looking for a colourful modern website that promotes his training services and ties into the “fun” positive process he uses in his lessons. This is what we came up with… And we are pleased to report that both Dietmar and Kath are very pleased with the end result! 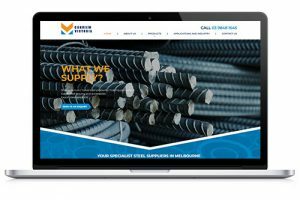 This WordPress website used a custom designed template combined with Advanced Custom Fields that allow the client to easily update page content and services.